Is it Chinch Bugs? Fungus? Or Something Else? Sandy soils of Pinellas County need to be watered often to keep a St Augustine turf grass lawn green. 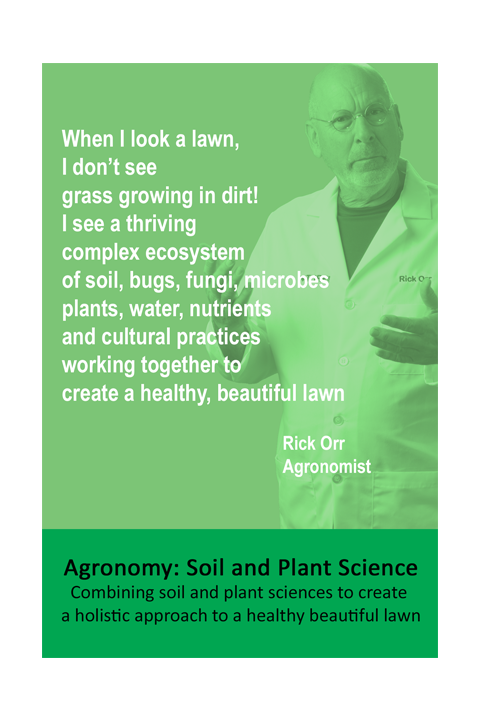 Growing grass in sand soils is difficult. Mushrooms growing in the lawn does not indicate you have a lawn disease or fungus in your St Augustine grass lawn. It means you have mushrooms. 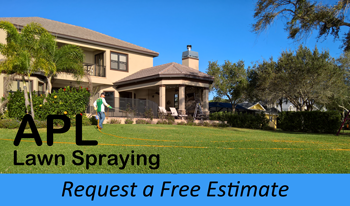 What do lawn spraying companies spray on the lawn and why is the mix design so critical to a safe, non-toxic lawn. Question: Why Don't You Make Paying by Check an Option? An APL Lawn Spraying customer asked why paying by debit or credit card were the only options to pay her bill online. My reply “Security”. 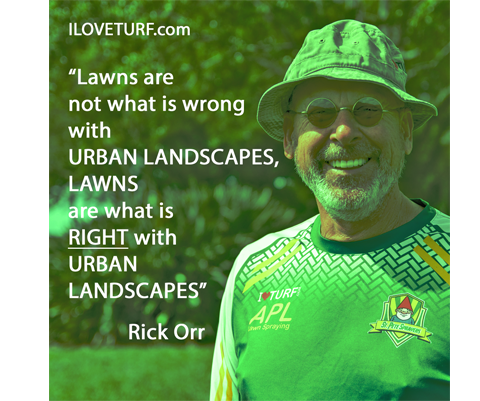 What to do for a St Augustine turf grass lawn in February? In Clearwater, your lawn is transitioning from semi-dormant to spring growth spurt. APL Lawn Spraying is proud to introduce “Gnomey, the lawn gnome sign twirler”. Gnomey will proudly warn all "Pesticide Application - Keep Off Until Dry". A customer switched from Trugreen to APL Lawn Spraying. She wanted to know what to expect from APL Lawn Spraying. Chinch bugs are small, fast and good at hiding. This video gives shows what to look for when searching for chinch bugs in a St Augustine turf grass lawn. Landscape tip to help you have an attractive landscape with less work. FL Dept. of Environmental Protection proved that that lawn fertilizers do not pollute water and summer fertilizer bans are misguided. Small brown to tan or straw-colored spots in your St Augustine grass lawn is Dollar Spot. They can be a few or many and make the lawn appear blotchy or spotted. The lawn mower made brown streaks of dead grass in my St Augustine turf grass lawn. What should I do to fix or repair my St Augustine grass lawn?